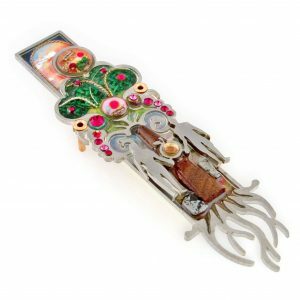 The whole among the shards, this Mezuzah case reminisce the broken physical Tablets and the ethereal Commandments that have endured the test of time. 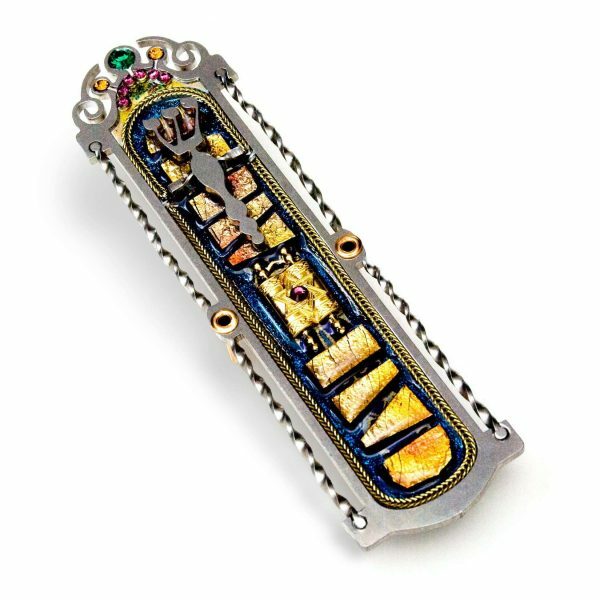 The shards are arranged as steps symbolizing the climb to Mount Sinai. 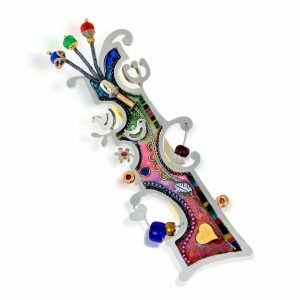 It is made by hand painting, followed by a variety of materials meticulously arranged inside the delicately cut stainless steel frame to form this beautifully finished piece. 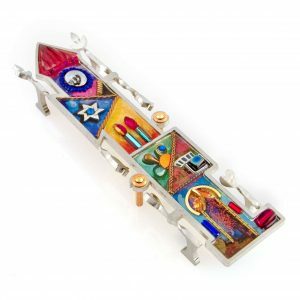 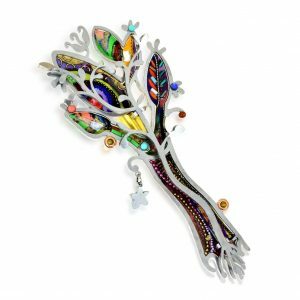 The Mezuzah is a ceremonial object. 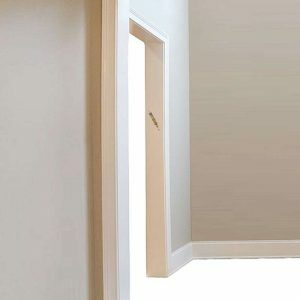 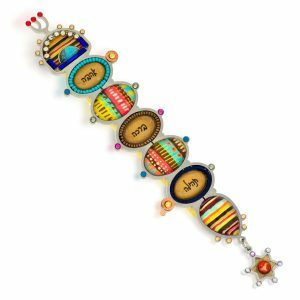 The mitzvah or commandment of placing a Mezuzah is derived from Deuteronomy 6:4-9 "inscribe them on the doorposts of your house and on your gates". A Mezuzah is mounted on every doorway in a Jewish home. 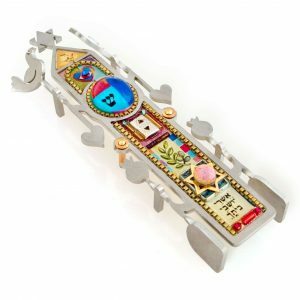 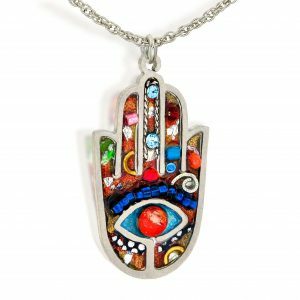 Included are mounting screws or nails, a photocopy and a translation of the Mezuzah scroll or the Shema prayer, and placement instructions. 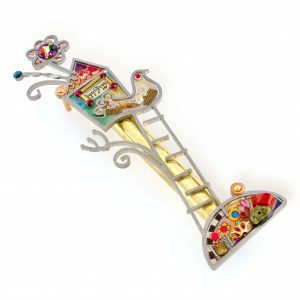 Our Mezuzah cases can also be mounted outdoors, preferably under an overhang.